1. 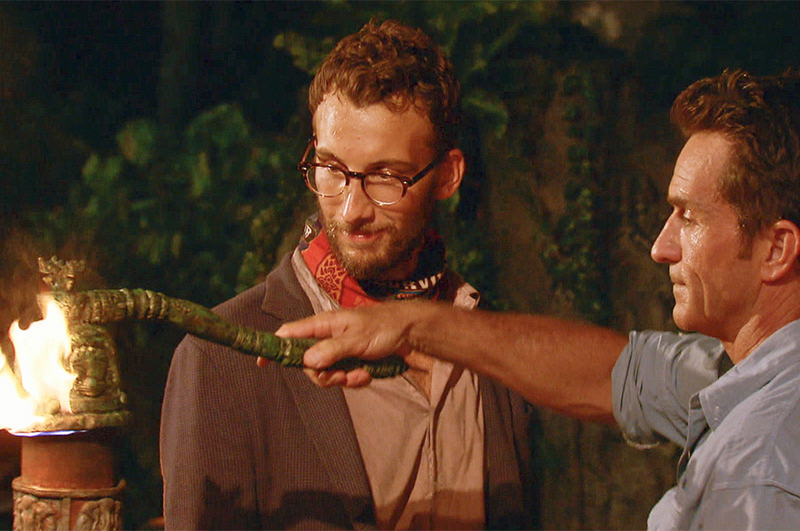 How surprised were you to be blindsided after using your advantage? Stephen: "You know, I thought there was actually a chance I was going home. I really didn't think Spencer would flip, so I thought I had the votes all locked up. I thought the votes were going to be me, Spencer, Jeremy, Tasha, Kimmi, my stolen vote against Abi, Keith, and Wentworth. So I thought I was solid with those votes. But I had this doomed feeling [come] over me, so I thought there was a good chance I was going out, [but] how could that possibly be? But maybe I'm gonna get doubled-Idoled. We all thought Joe had an Idol and maybe someone else was going to be generous with one. There are so many questions go to vote. You just have to make your best guess and live with the consequences."